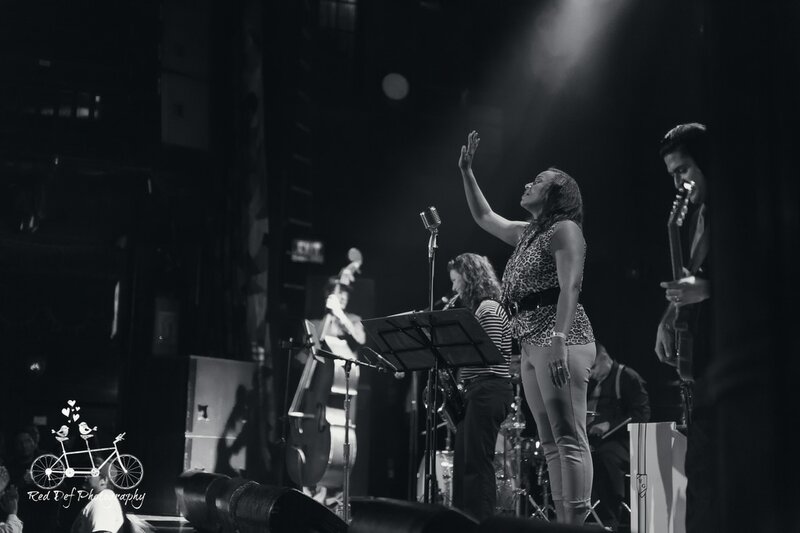 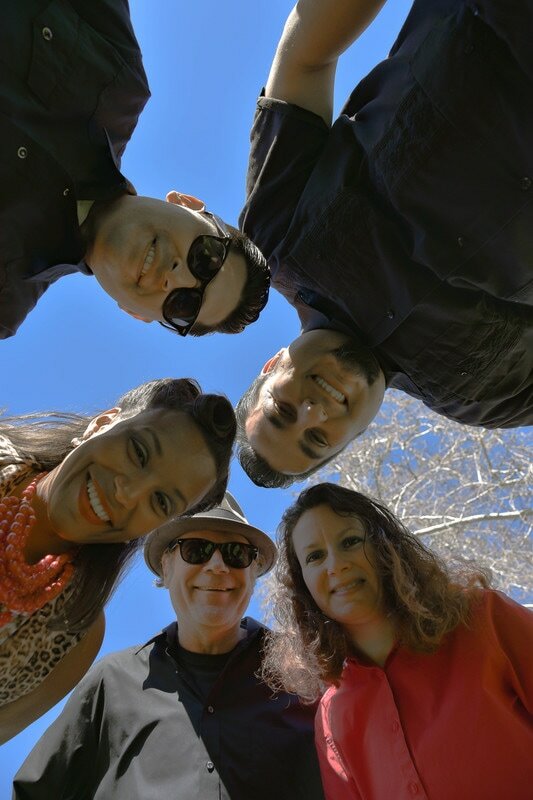 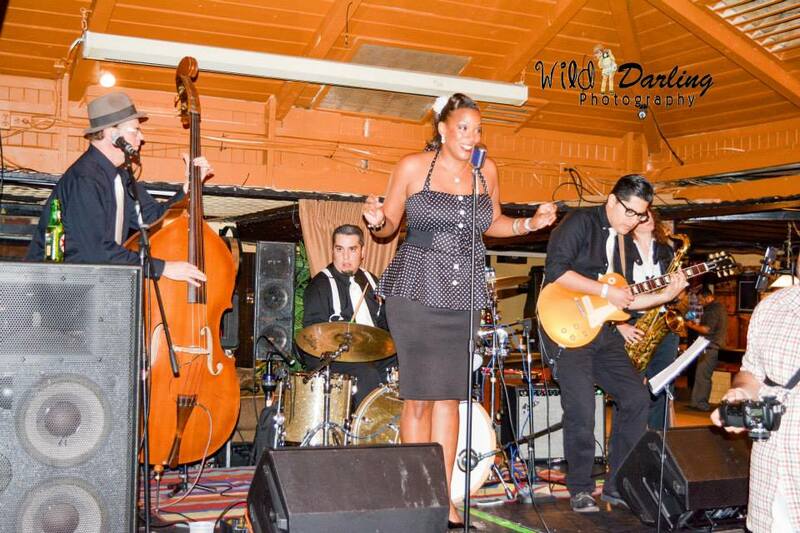 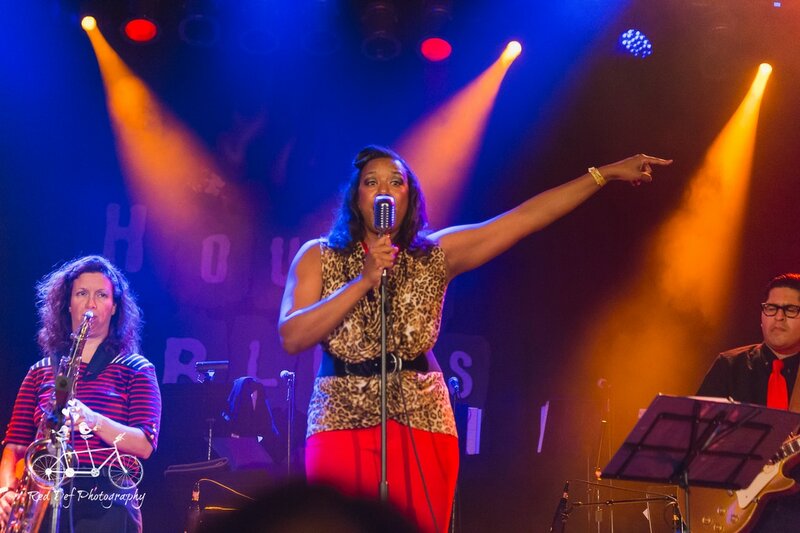 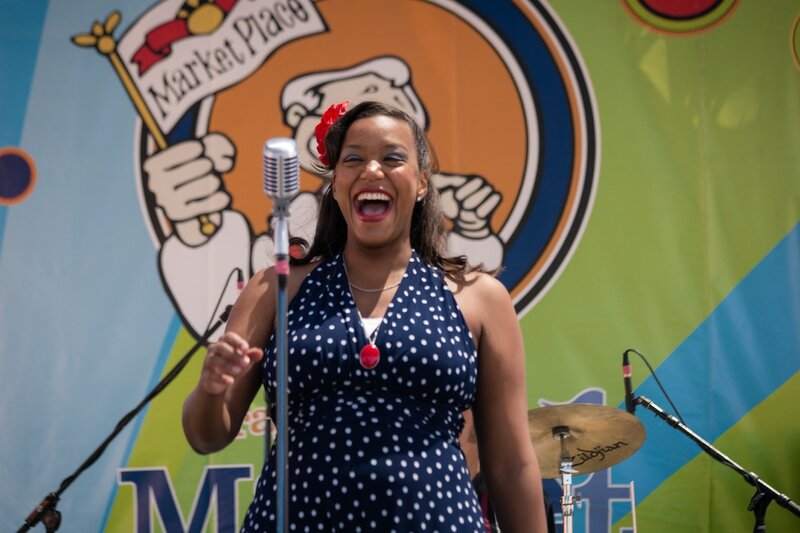 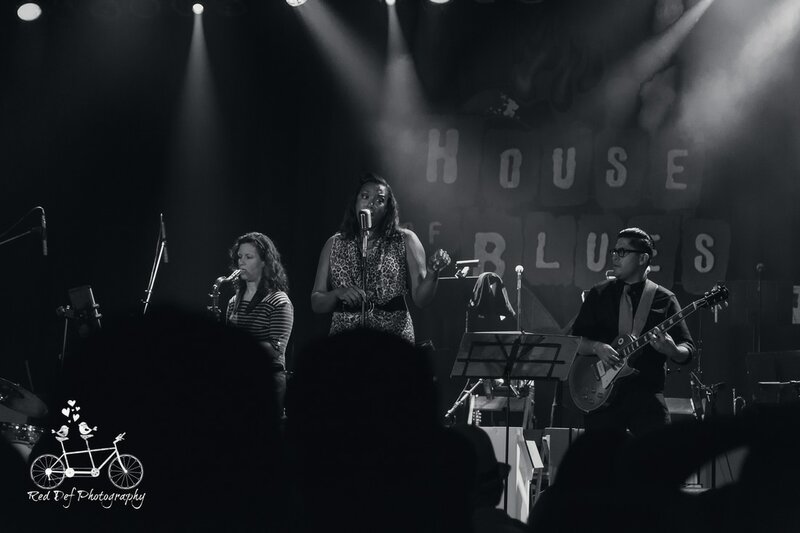 We are a female fronted 5 piece with guitar, saxophone, upright bass, and drummer that perform Vintage Rhythm & Blues / Roots Rock N’ Roll from the 40's, 50's, and a bit of the 60's. 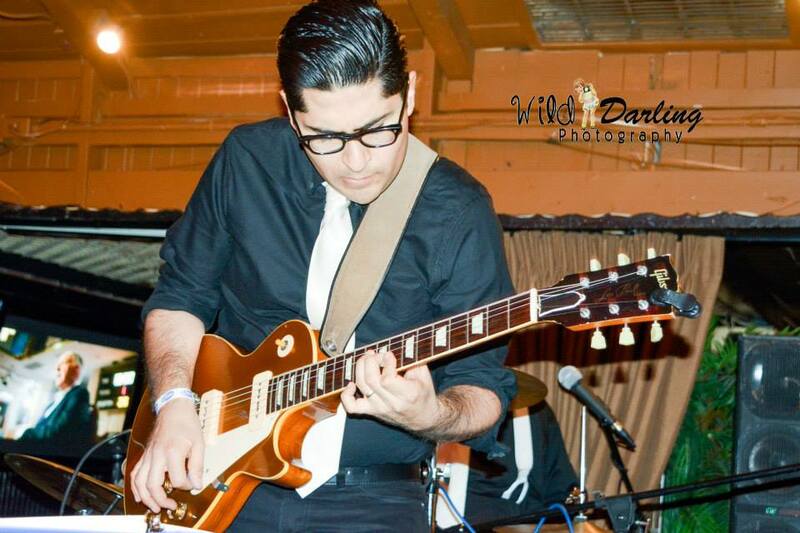 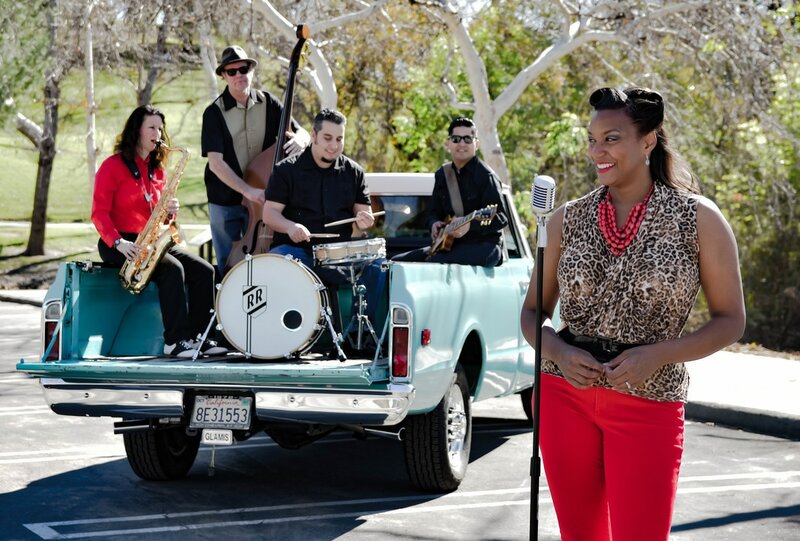 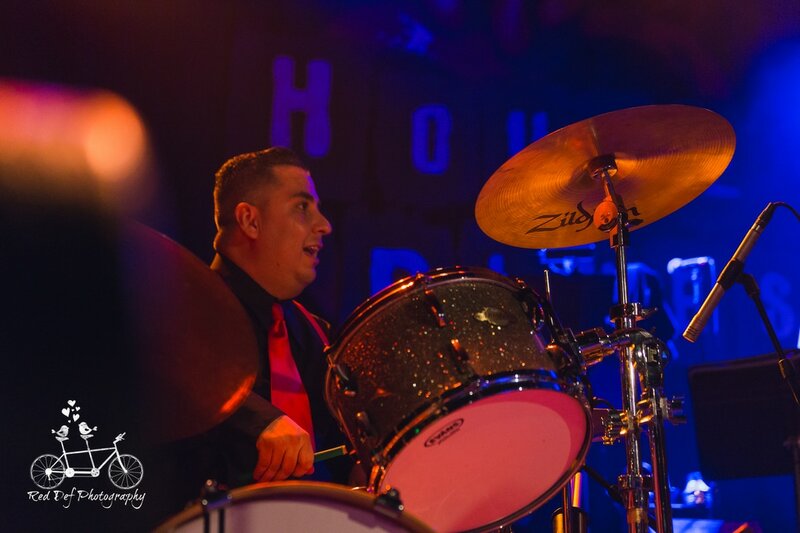 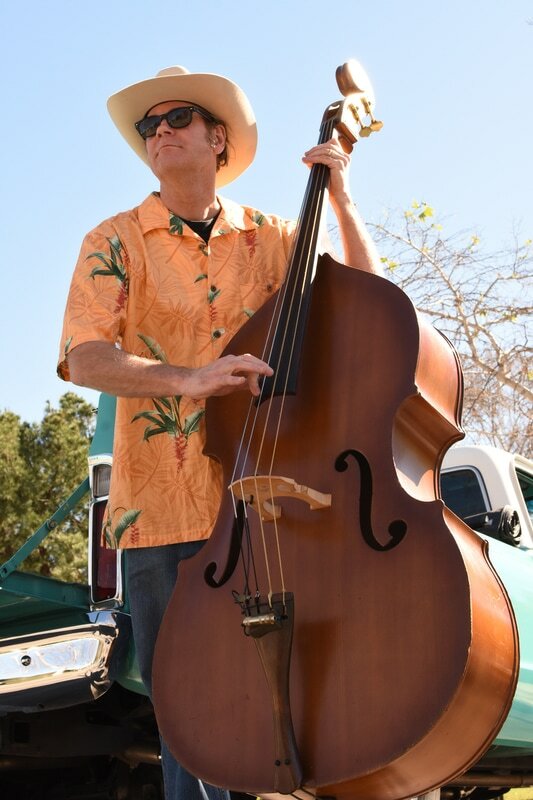 We have played The House of Blues - Anaheim, opening for The Big Bad VooDoo Daddies, The Yost in Santa Ana, The Lake Havasu Rockabilly Reunion, Pitzer Latinx Student Union Rockabilly Festival, Highway 39 Event Center, Weddings, Corporate Events, and smaller venues throughout Orance County and LA. 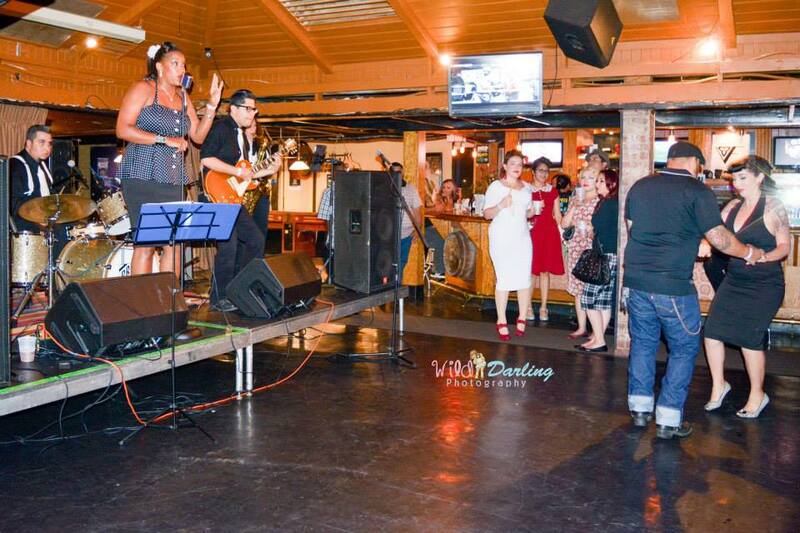 We keep a party going all night or create a one set showcase, featuring Jump Blues, Rockabilly, Soul, and DooWop. 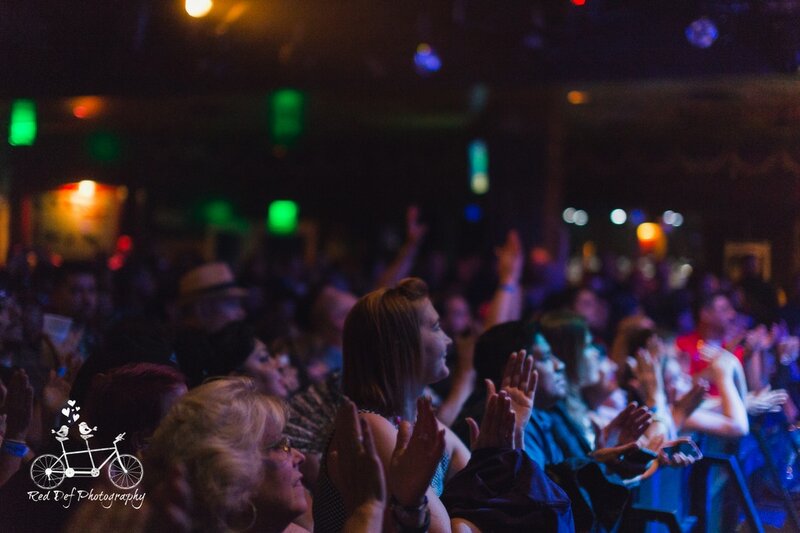 Our five, world class musicians keep the music tight, love to play to the crowd, and have a clean sound that leaves an audience wanting more.